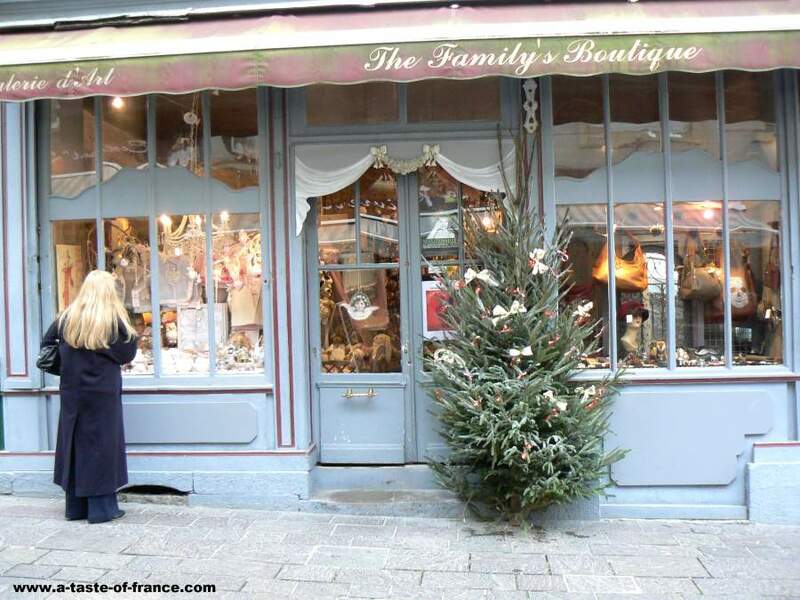 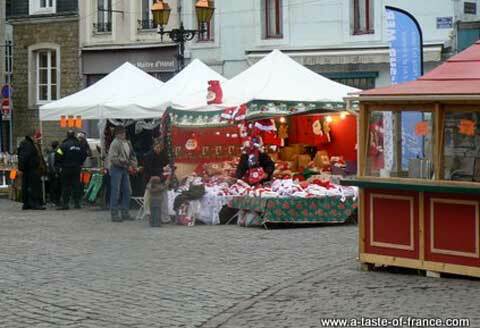 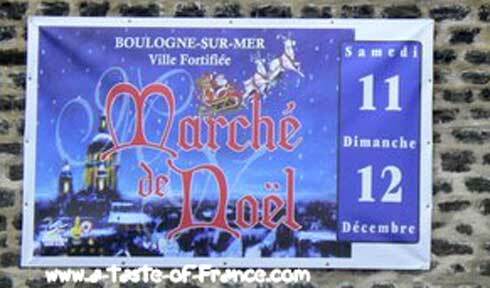 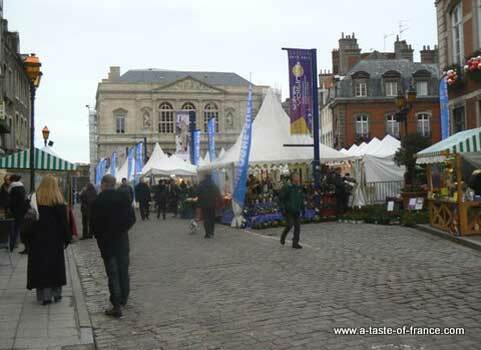 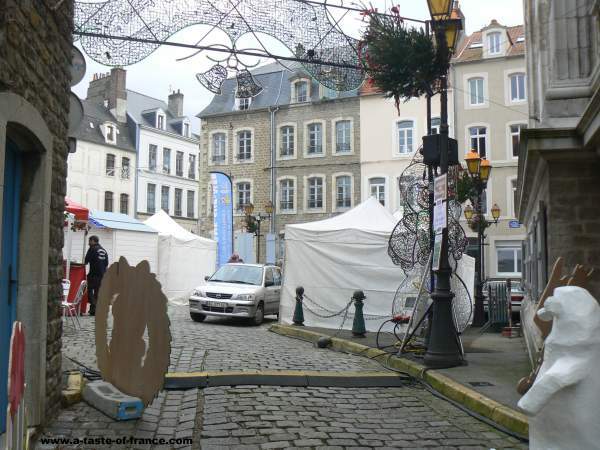 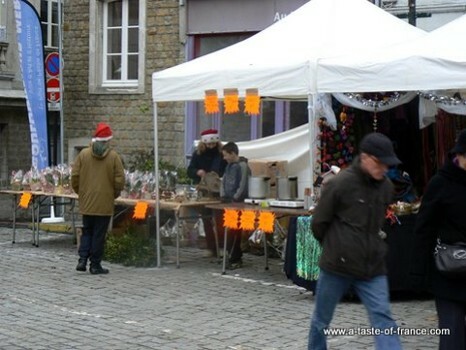 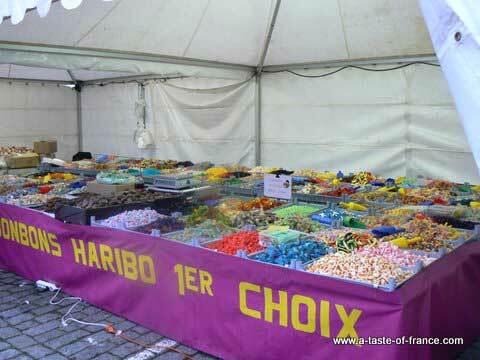 This was our first visit to Boulogne Christmas market which this year 2010 was held on the 11 to the 13th of December.It is held on the second weekend of December most years. 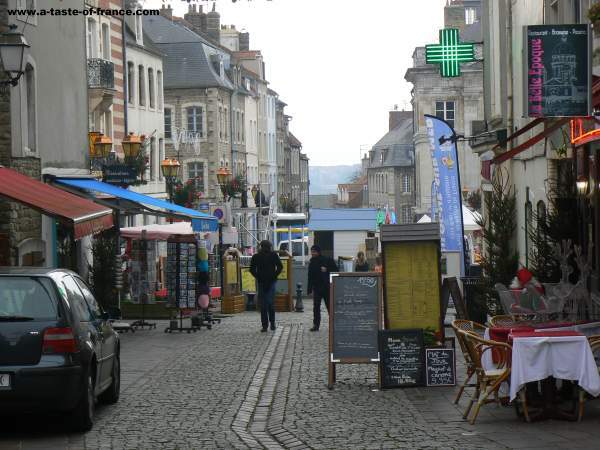 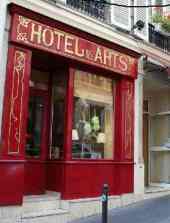 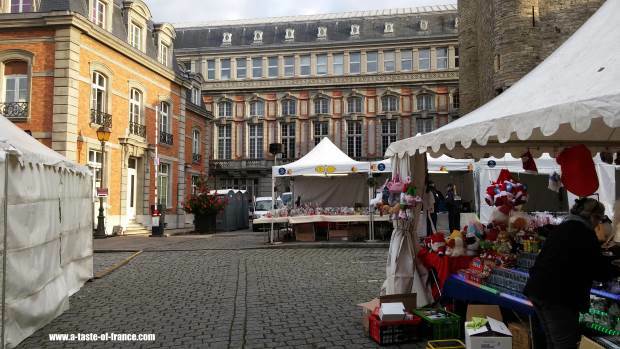 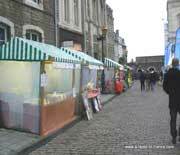 We enjoyed our visit to the market so will be back next year and will give the full date later.We visit Boulogne several times a year but this is our first visit to this part of the old town. 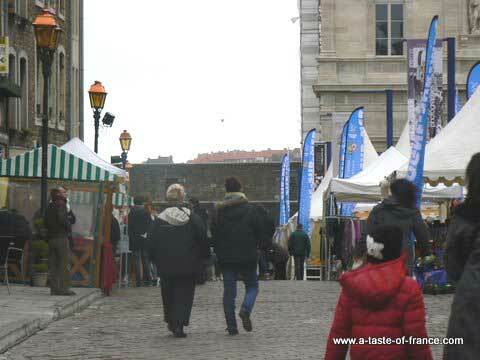 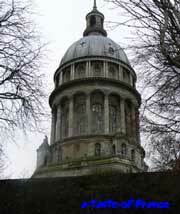 The market is held in the narrow streets and squares behind the Citadel which looks like St Pauls Cathedral in London. 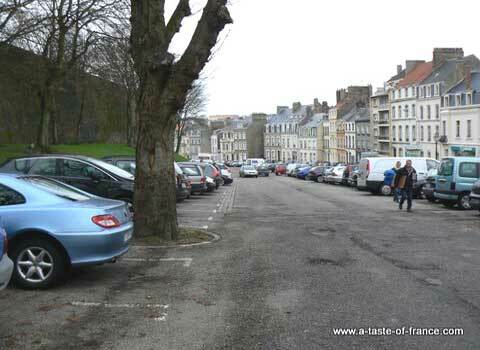 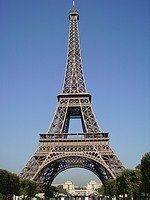 You can not miss it it dominate the skyline overlooking the town.There is a car park just outside the town walls where you can park.Then just walk through the town gateway and the market is spread out in front of you.